I firmly believe that compassion is a choice; it’s not necessarily something that we feel instinctively; rather we arrive at compassion after due consideration. When an individual decides to step inside the world of a novel, he is making a choice to look at life from another perspective, and I think that experience nurtures the ability to empathize. I wonder if prolific readers are generally more compassionate. I wonder? I’m not into hot-housing my kids academically, but I’m all about instilling values. I think there’s nothing more important than kindness; making the choice to be kind. So I’ll continue to hot-house Thom and Lewis with every book I can get my hands on. 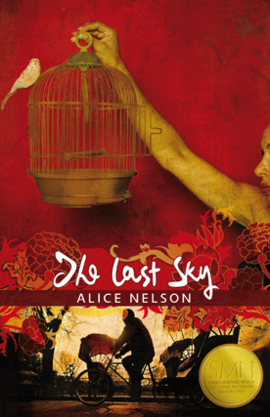 I’ve nearly finished The Last Sky by Alice Nelson. The prose is damn beautiful; I can barely fault it. But the plot is meandering and meditative; it is a dreamy contemplation of storytelling. I can’t say that it’s a novel I’m desperate to return to after each sitting, but maybe that’s because I’ve had a very busy couple of weeks and I’ve read it intermittently; it’s only a short novel, so maybe it would be better read in one session. So far, (and I have about 50 pages left), I’ve found some of the characters (Victor Kadoorie and Ken Tiger in particular) quite thinly drawn. Maybe that’s because the narrator, Maya, is making Victor’s story her own; dissatisfied with the mere facts she seeks to fill in the gaps with her own details. Maya longs for a ‘cohesive narrative‘ and creates her own fictions when the facts are but a ‘dry outline‘. I can’t remember who I heard recently describing books/novels as ’empathy machines.’ Someone at the last PWF I think. Quite apt. 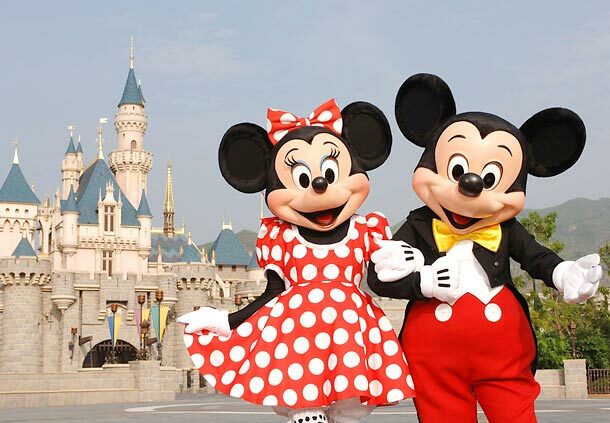 Go on then, flounce off to Disneyworld…see if we care…!! !